We was very pleased and definatly book again soon! Everything went smoothly, from gaining access at the gate, plenty of spaces available, transfer bus on time & no problem leaving car park on our return from holiday. arrival barrier didn't raise, contacted office up it went. exit barrier didn't raise, contacted office up it went. staff helpful in both cases. Easy to find, easy to park and regular buses to and from the terminal, although they can get quite busy at peak times. Exit was just as easy straight onto the main routes. Our customers rated Long Term on average 9/10 (5045 reviews). Read Long Term reviews. 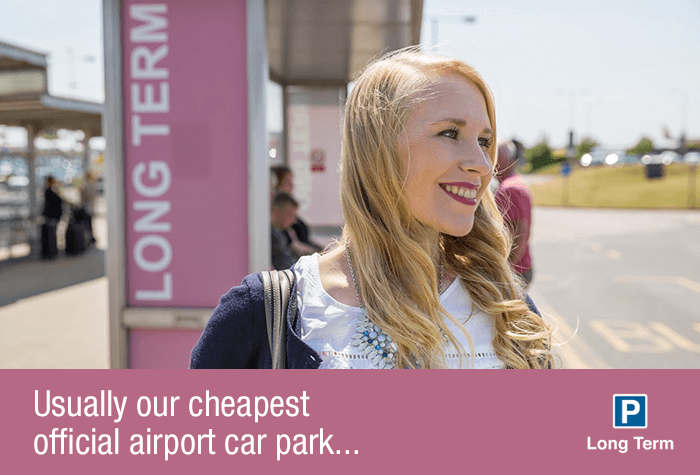 Long Term is one of the best-priced car parks at Luton, just 15 minutes from the airport on the included shuttle bus. Long Term at Luton is about 15 minutes from the terminal. 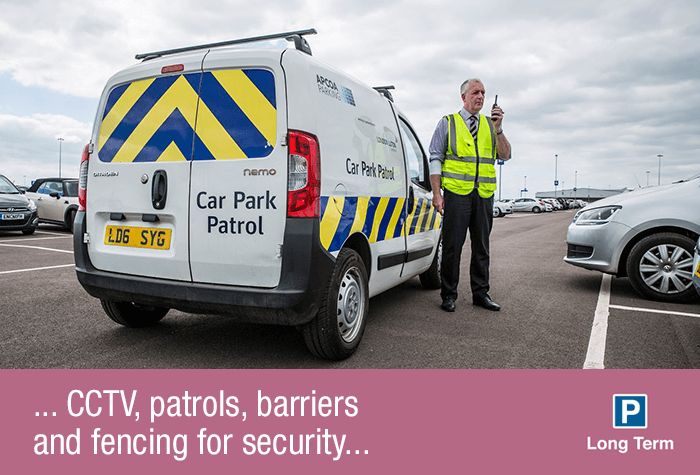 When you arrive, collect a ticket from the barrier and park your car. You keep your keys while youre away. To reach the airport youll need to take the included shuttle bus, which runs every 15 minutes 24 hours a day. It takes 15 minutes to get there. 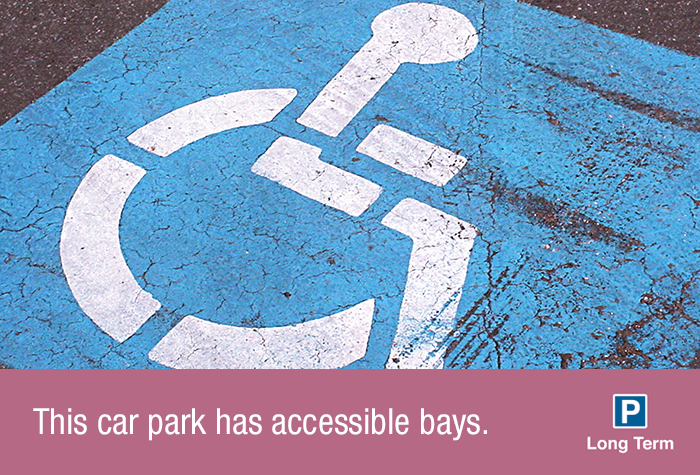 There are accessible spaces throughout the car park and the bus stops are well-lit with ramps for easy access. The buses lower and have ramps, and theres space for a wheelchair on board. The car park has well-lit bus shelters with shuttle information screens. Due to the ongoing redevelopment works at Luton Airport, buses to and from the airport may take longer than normal. 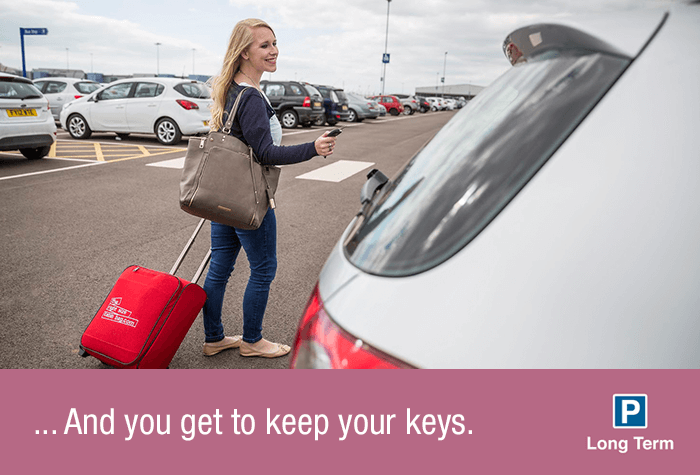 We recommend you allow at least an extra hour for your transfer to the Airport particularly at peak times. Pull up to the barrier and wait for it to scan your registration and issue you with a ticket. If a ticket is not issued, press the call button for help. 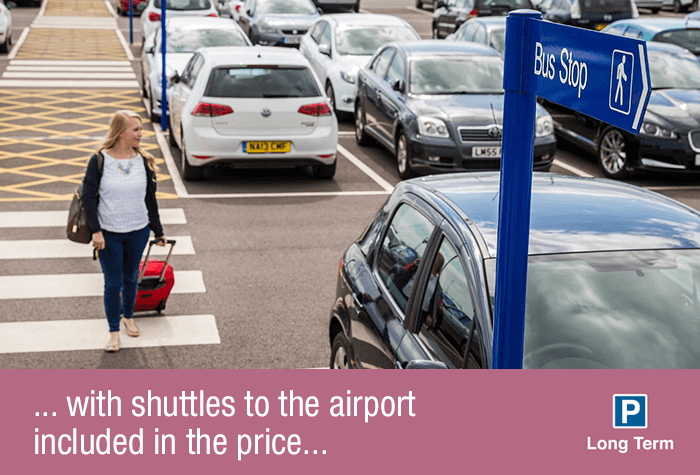 Park your car and then catch the shuttle bus to the terminal from your nearest bus stop - its included in the price. 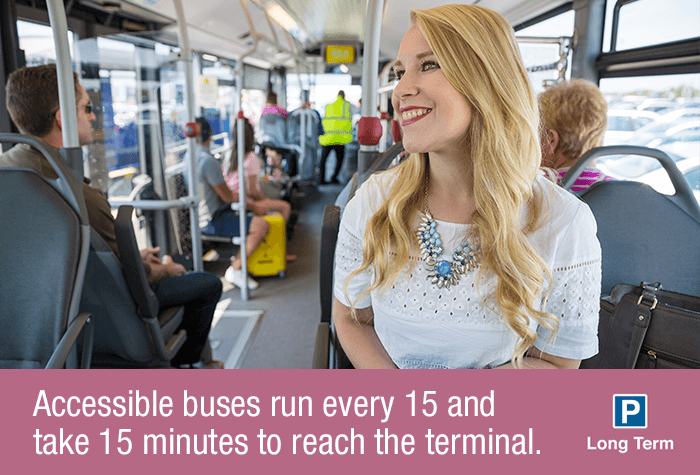 The bus runs every 15 minutes, 24 hours a day, and it takes 15 minutes to reach the terminal. 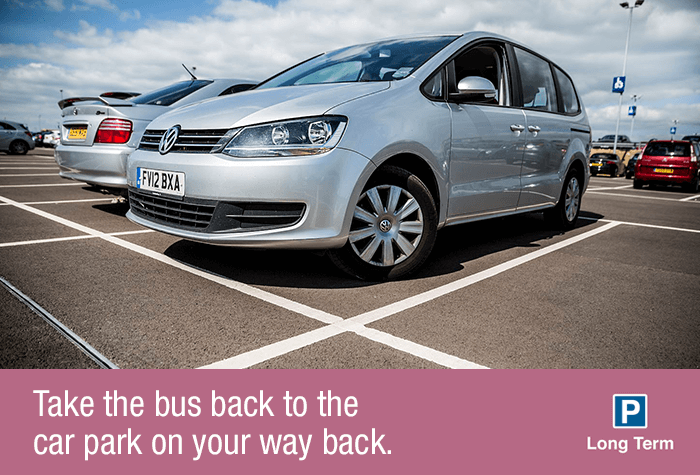 After you land head outside to the Long Term parking bus stop - its right outside the terminal and will be the same place you were dropped off when you arrived. 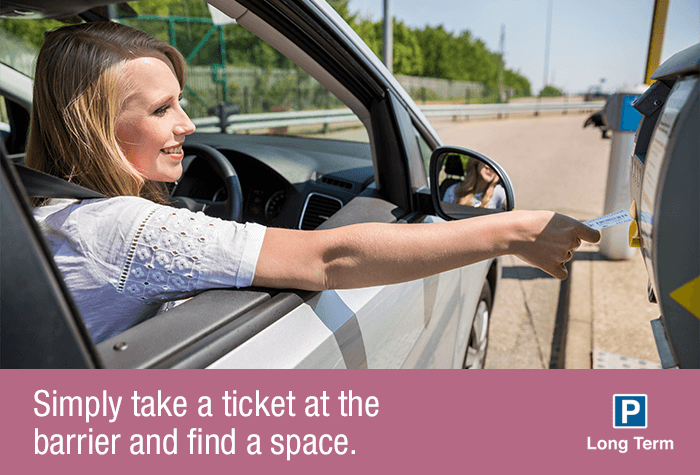 Find your car and drive to the exit barrier insert your ticket and the barrier will lift to let you out.